There was very little to celebrate for Mexico on Friday night. In the first of two November friendlies set against Argentina, El Tri trudged to a 2-0 loss in Cordoba's Estadio Mario Alberto Kempes. Following the defeat, Mexico will now make a trip west to Mendoza for another game against La Albiceleste on November 20th. 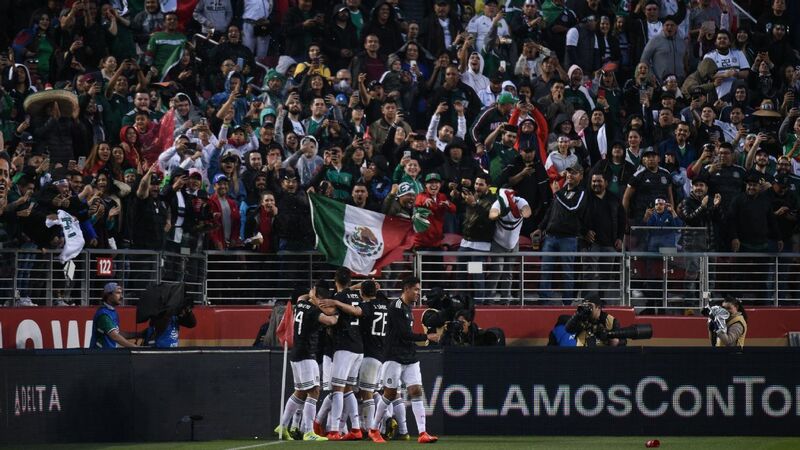 It's difficult to find positives in a match that seriously lacked energy from Mexico. That said, goalkeeper Guillermo Ochoa was a bright light in a dreary evening for the CONCACAF side. 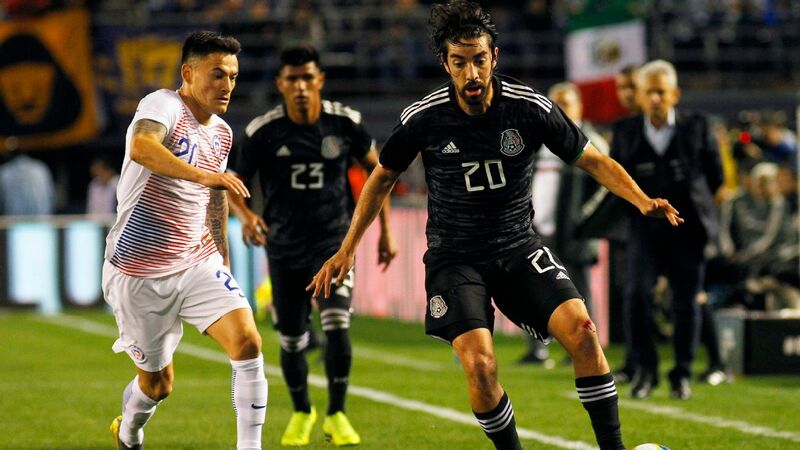 Looking elsewhere, Mexico did gain some attacking momentum in the second half after a handful of substitutes were made by interim manager Ricardo "Tuca" Ferretti. Where to begin? Mexico's finishing was dismal, the starting XI appeared fatigued and there was no real creativity in the final third. 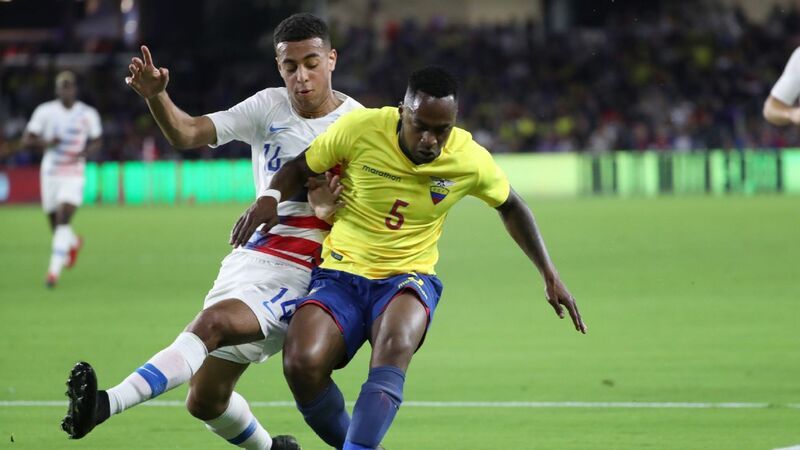 To make matters more distressing, Nestor Araujo was forced out of the game after suffering an injury in the final stages of the friendly. 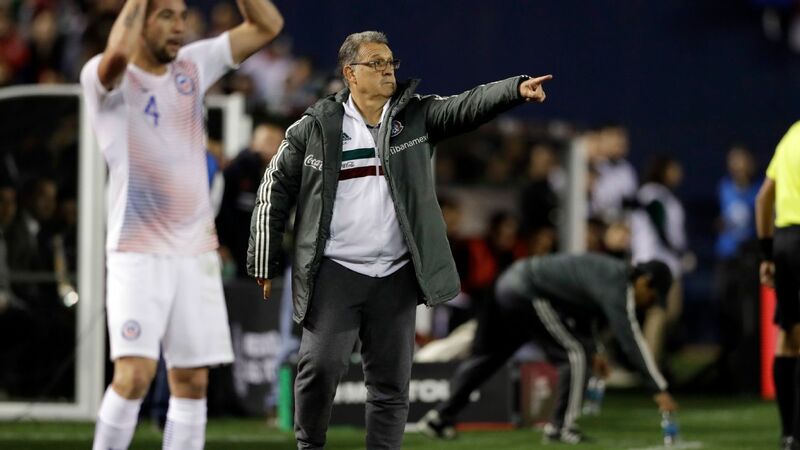 4 -- Friday's loss will provide a couple of additional talking points for those who are skeptical of Ferretti's position with Mexico. 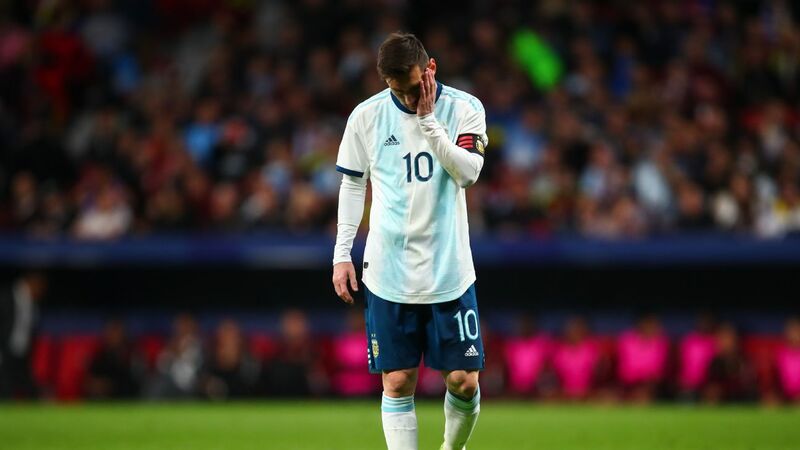 His 4-4-2 diamond to start the match made things predictable for Argentina's defense, and in spite of the small positives seen from his alterations, they proved to be fruitless against an opposition that happily sat back and absorbed Mexico's pressure. Next week's ensuing friendly will likely be his last for the national team as the federation plans to name a permanent boss. GK Guillermo Ochoa, 7 -- The goalkeeper salvaged a decent result. Things could have been much worse for Mexico if Ochoa didn't step up with some impressive saves in net. DF Luis Rodriguez, 3 -- Rodriguez was a weak-link in the defense. The right-back, who didn't have much of an impact when he pushed forward, gave Argentina with far too much space to roam in the final third. DF Diego Reyes, 5 -- Reyes could have finished with a higher score if he wasn't partially at fault for Argentina's first goal. 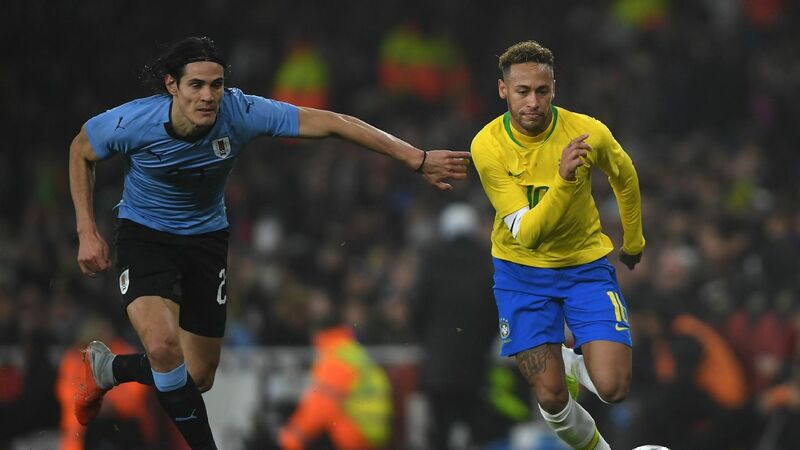 After not receiving the memo about an offside trap, and failing to clear a cross, the 26-year-old gifted a golden chance for Ramiro Funes Moris' goal. DF Nestor Araujo, 6 -- Araujo was vital with his aggressive presence and interceptions, but also failed to halt a number of dangerous opportunities. Unfortunately for the Celta Vigo player, he was later forced out of the match after suffering an injury. 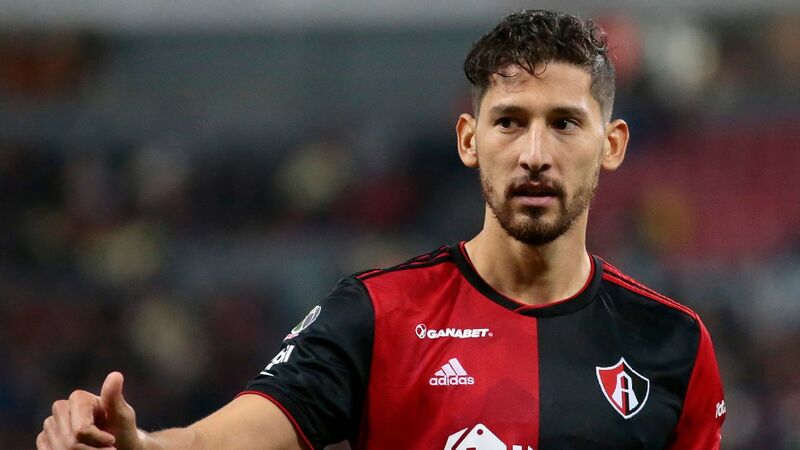 DF Jesus Gallardo, 4 -- Although he blocked a few shots and crosses, Gallardo was far too quiet during the 45 minutes he was given. A place in Mexico's XI has yet to be secured for the Monterrey player who can easily be surpassed by any of the up-and-coming young fullbacks. MF Javier Guemez, 5 -- If he wants to become an undisputed defensive midfielder for Mexico, Guemez still has plenty to prove. The Queretaro player will need to provide much more than just conservative passes and a few good interceptions as a deep-lying midfielder. MF Miguel Layun, 6 -- Credit should be given to Layun's distribution and possession. 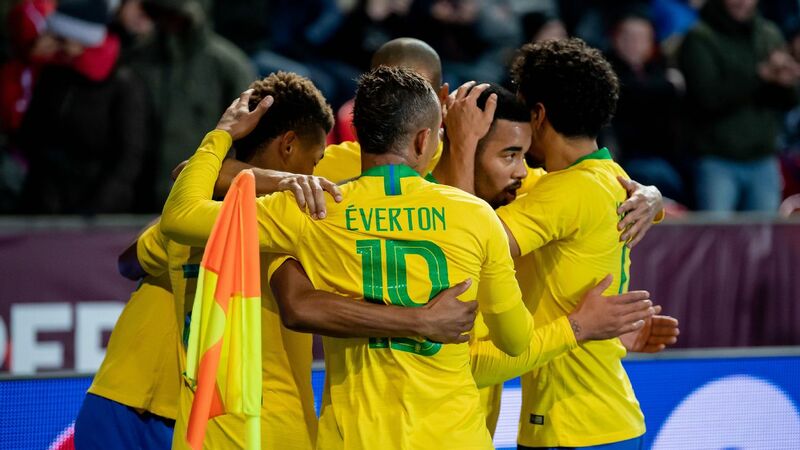 As the team captain, the veteran did a good job of connecting with his starting XI. Nonetheless, he'll likely be kicking himself for not capitalizing on a promising final third run during the 1st half. MF Erick Gutierrez, 4 -- Where was Gutierrez? 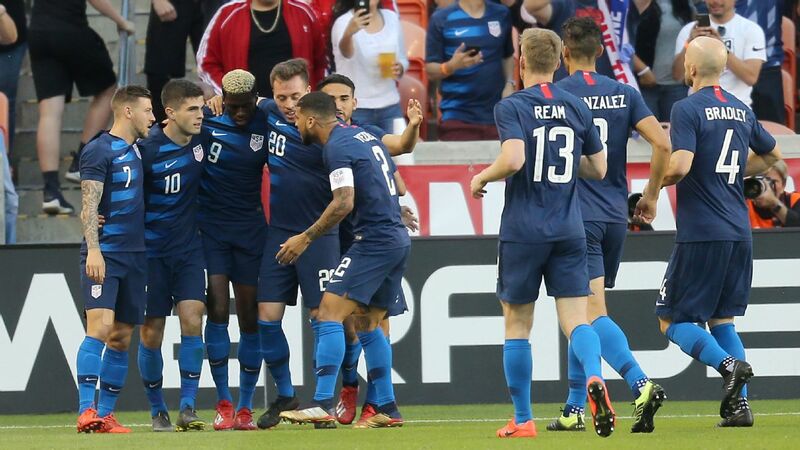 In a Mexico game that could have greatly benefited from another midfield playmaker, the 23-year-old decided to take no risks with his cautious approach on Friday. MF Marco Fabian, 5 -- Some of the squad's best and worst during the first-half were seen in Fabian. 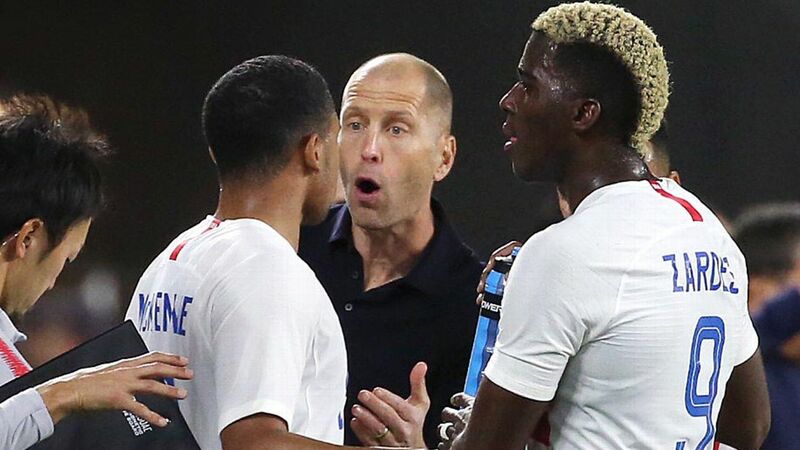 Despite the fact that he was incredibly close to collecting a goal and assist, the midfielder also looked highly questionable after producing some poorly-timed tackles and passes. FW Alan Pulido, 4 -- Other than a near-decisive steal in the first couple minutes of the friendly, there is very little to say about Pulido. The Chivas player fought and battled his way through the final third, but just couldn't click with Mexico's attack. FW Raul Jimenez, 7 -- Luck was not on Jimenez's side. The striker hit the crossbar just after kickoff and was unlucky to not earn an assist late into the game. Most importantly, his energy and tenaciousness were an occasional breath of fresh air in an otherwise dull affair. DF Gerardo Arteaga, 6 -- Substituted in for Gallardo during halftime. He might not have been very successful with his runs but Arteaga was able to highlight his capabilities as a lively left wing-back in the second half. MF Victor Guzman, 5 -- Substituted in for Fabian during halftime. Guzman was more composed and reliable than Fabian, but also too careful. The talented Pachuca youngster was mediocre in a midfield that couldn't break down Argentina's backline. DF Julio Dominguez, 6 -- Substituted in for Rodriguez during halftime. With Argentina sitting back in the second half, Dominguez didn't need to do much defensive work during his 45 minutes on the pitch. FW Angel Zaldivar, 4 -- Substituted in for Pulido during halftime. Zaldivar was left chasing the ball with no results for Mexico. A backup place in the national team roster appears to be his ceiling at the current moment. MF Roberto Alvarado, N/A -- Substituted in for Gutierrez during the 74th minute. MF Isaac Brizuela, N/A -- Substituted in for Layun during the 77th minute.